The crew is back after a brief run-about with life. 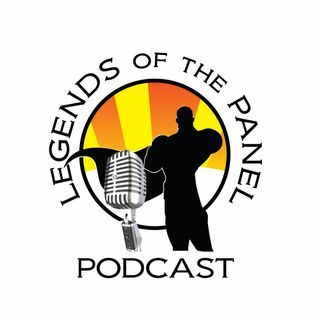 We were lucky enough to have Comic Creator of After the Gold Rush comic, Miles Greb on, to talk about his Comic Book. The interview is part of an on going series detailing what it takes to take a comic book idea, from concept, to finished book. The Lady Archer talks Red Sonja on Origins, and the crew discus the past 3 weeks in comic book news.